It’s our favourite time of year! 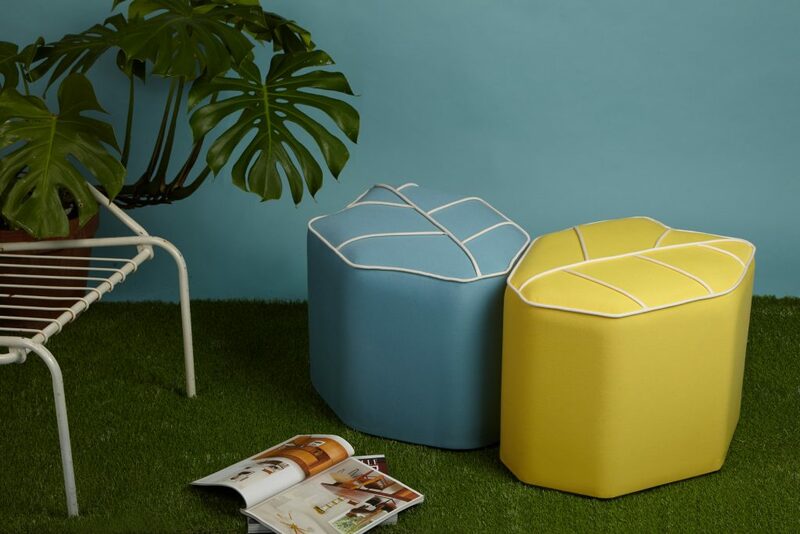 Design Guild Mark season! 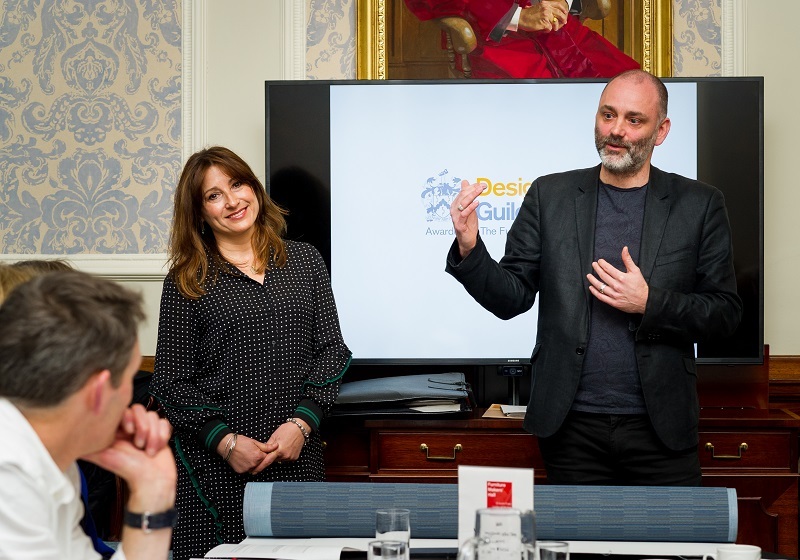 The annual Design Guild Mark judging days will be taking place next month in the City of London. 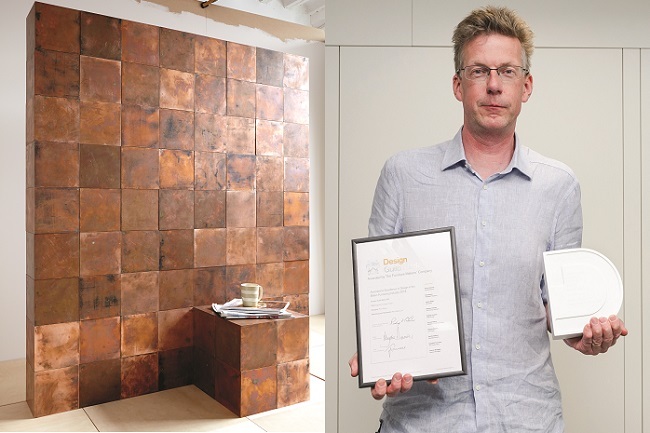 It is unique to other design awards as the panel of independent judges – all experts in the field – will examine all the qualifying pieces and get the opportunity to question the designer behind it. The experience can be intimidating to some, however it’s nothing to worry about. 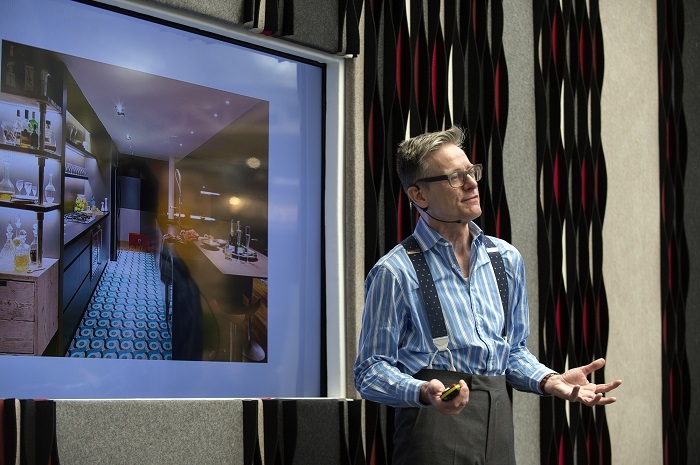 For those of you whose designs have made it through pre-qualification to the judging day, we’ve compiled a short list of tips! How does the old saying go? Fail to prepare, prepare to fail. Your slot with the judges is only 10 minutes long. The difficulty won’t be in filling the time, it’s making sure you get everything across you want in the time given. Put together a list of key points that you want to cover off with the judges so you don’t miss anything. Focusing on how your piece meets the eight criteria will definitely help. The presentation allows you to bring your application and the story of your design to life. Be honest and let the judges see your enthusiasm for the design and why it is excellent. The Design Guild Mark judges aren’t trying to catch you out. They give up their time for the judging and are genuinely interested in hearing what you have to say. Take a moment to breathe if you feel yourself talking too quickly. 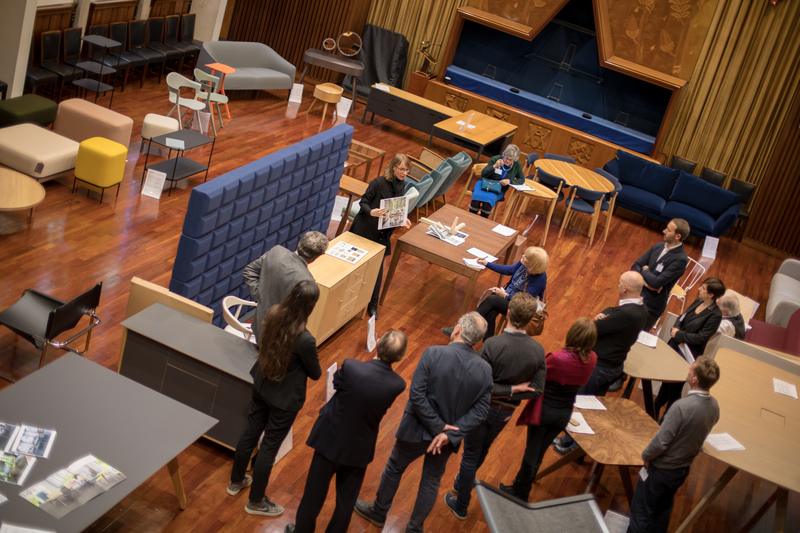 How often is it that you are the centre of attention among a group of top professionals from the design sector, including buyers and specifiers? This is your opportunity to impress them. Who knows, maybe they’ll want to work with you off the back of the presentation. Even if presenting isn’t your thing, smiling and making eye contact will help you relax and appear confident! 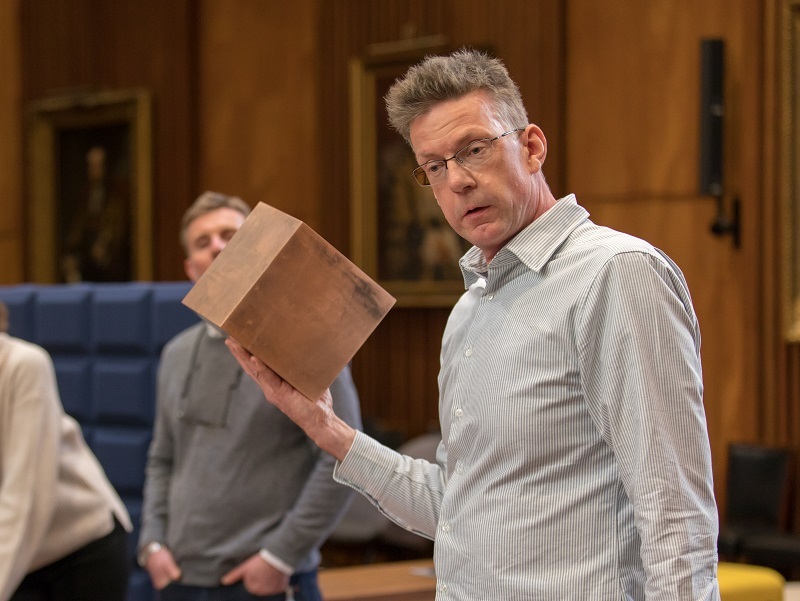 If you have any questions about the judging day, our Guild Marks manager, Doreen Oddy, will be pleased to hear from you by phone: 020 7562 8520 or email: guildmarks@furnituremakers.org.uk.